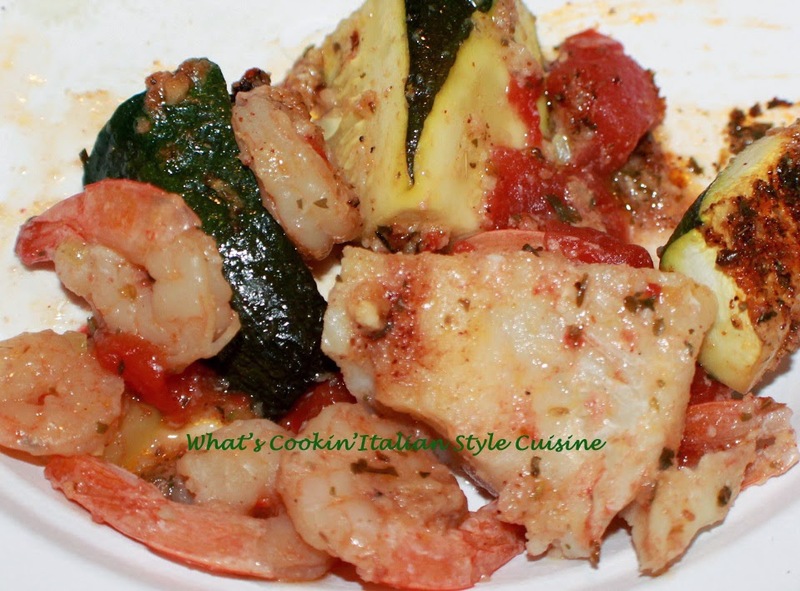 Here is an all in one grilled dinner that every seafood lover will love. If not a seafood lover steak is a great substitute. Here below is this easy recipe all done on the grill in foil These individual packets are packed with amazing flavor. 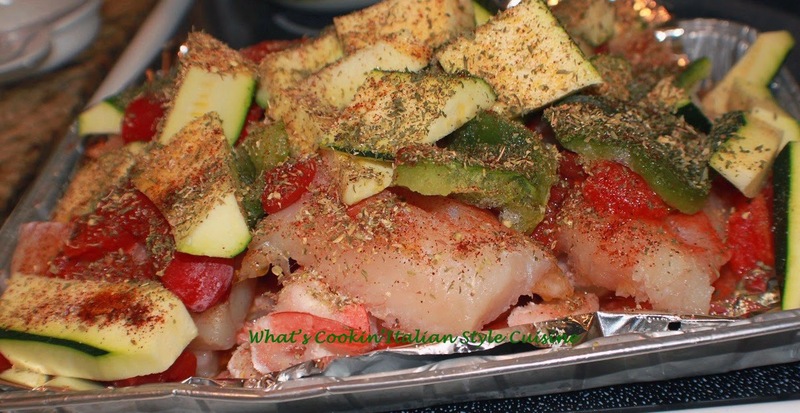 All Italian seasoning and perfect for a group outing to entertain with. Top this dinner off with my Nutella Smores! In aluminum foil (large enough to accommodate all your individual packets for each person) sprayed with cooking oil, add all the medley of fish and vegetables to it. Fold up the sides with the center exposed a little. Place on the grill for around 30 minutes on high heat until vegetables are the way you like them. Serve with steamed or boiled white rice.